You forgot about the biggest fight to happen of 2018 is going to happen in under two weeks? Yeah, so did we. Daniel Cormier vs. Stipe Miocic is going down at UFC 226 and somehow the UFC light heavyweight champion moving up in weight to face the UFC heavyweight champion is flying under the radar? The shadow of Jon Jones stands tall over the main event of the UFC’s annual International Fight week card. 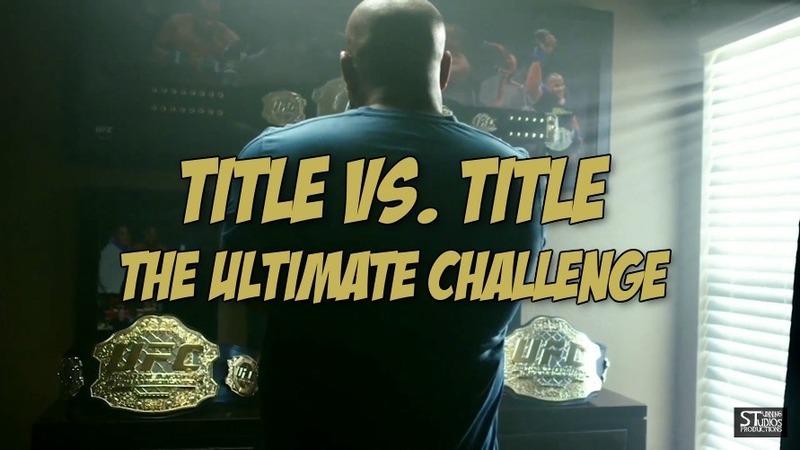 Thanks to MMA filmmaker Steve Parsons over at Stunning Studios and Henrik Friis Productions we have a short film that puts Daniel Cormier vs. Stipe Miocic into perspective. Jon who? Previous articleMMA Math Analysis: Who actually sold the most UFC PPVs?